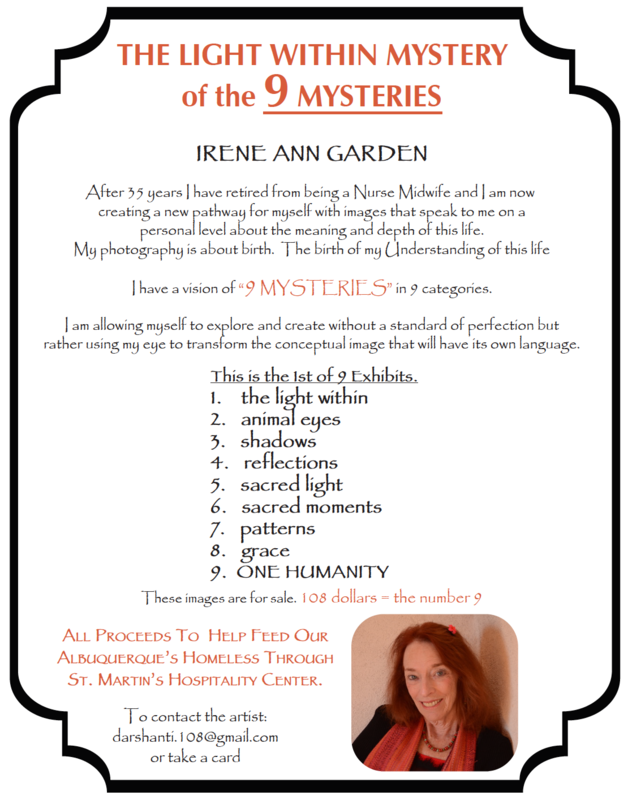 Irene Ann Garden is a New Mexico artist who now resides in Los Ranchos, NM. She is a retired certified nurse-midwife which she practiced for 35 years. She was born in Brooklyn, NY, spent her childhood in a Swiss boarding school, and received her Bachelors’ Degree in Fine Arts in Pittsburgh. In 1973, Irene became a licensed Massage Therapist in Albuquerque. In 1976-78 she attended the University of Albuquerque and received her Nursing Diploma and became licensed as a home birth midwife. During this time she worked at UNM Hospital which was called BCMC (Bernalillo County Medical Center). 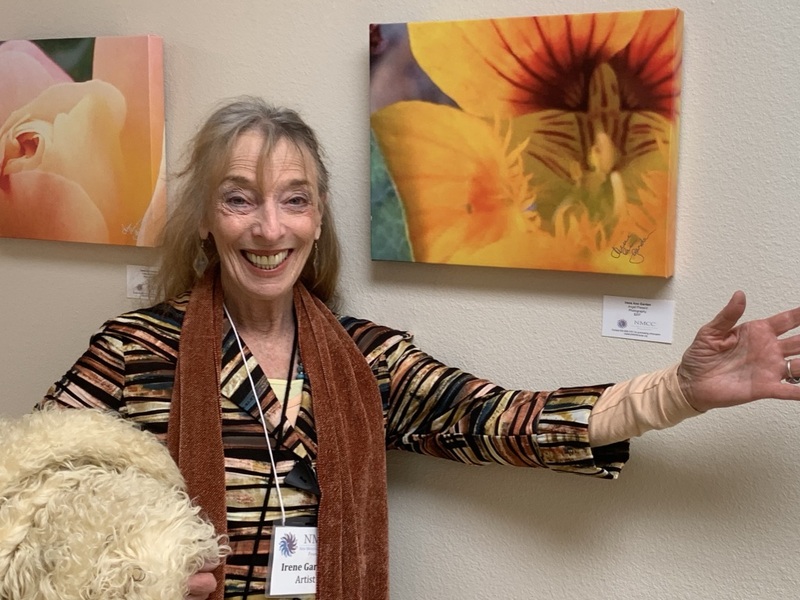 Her goals shifted and she then went on to become a certified nurse-midwife and received her degree from the University of California in San Francisco in 1982, and then returned to practice in Taos. In 1992, Irene returned to the place of her birth to be a nurse-midwife for 6 years and then went to Las Cruces to practice at Memorial Medical Center. Her final 10 years of doing deliveries were at the Gallup Indian Medical Center and the University of New Mexico Hospital. 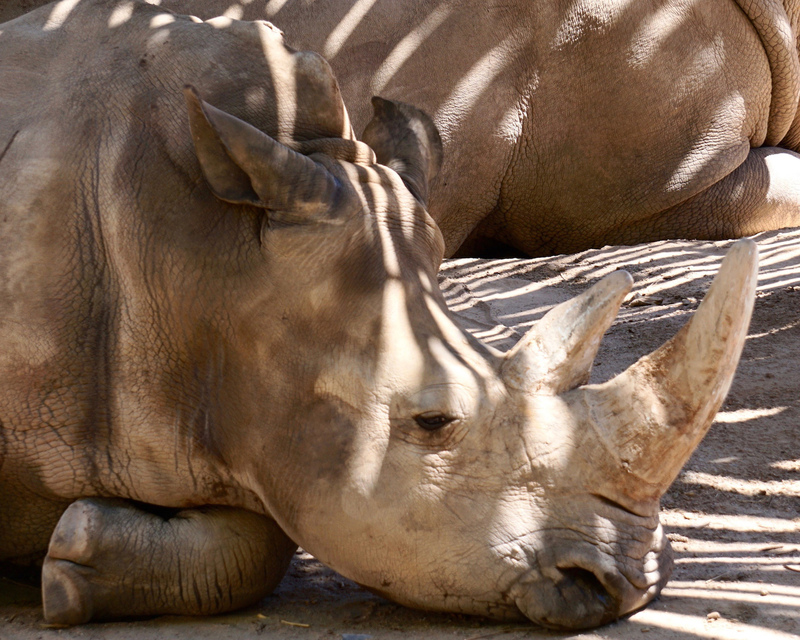 After her retirement in 2014 Irene became a volunteer at the Albuquerque BioPark and enjoys teaching awareness about stewardship of the earth and our relationship with animals.